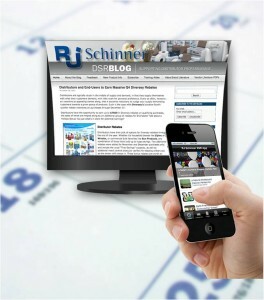 A Mobile Sales Assistant at Your Fingertips, with the RJ Schinner DSR App! 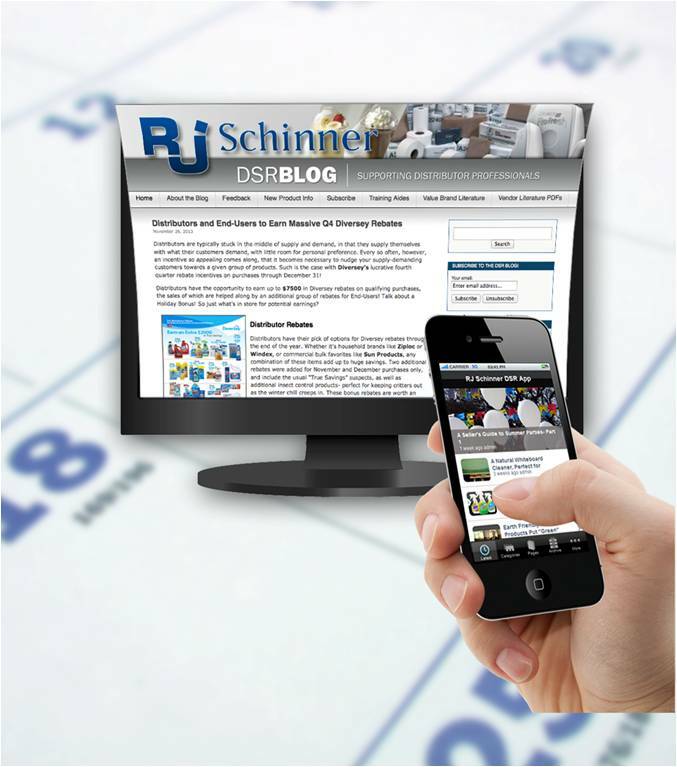 Easily downloaded through Google Play or the Apple Store, the free RJ Schinner DSR App has all of the same great features as the blog including posts, literature downloads, training aides, and an easily searchable database, accessible online as well as offline. Once downloaded, the App will display on the home screen of your smart phone — accessible anytime you need it, literally at your fingertips. Never leave a customer hanging again, as you’ll be able to readily access everything you need to support your sales in a format that makes it easy to text or e-mail a variety of resources to your customers– anywhere, anytime.